PEN Canada’s Canadian Issues Program focuses on free expression issues of national interest. It is overseen by the Canadian Issues Committee. 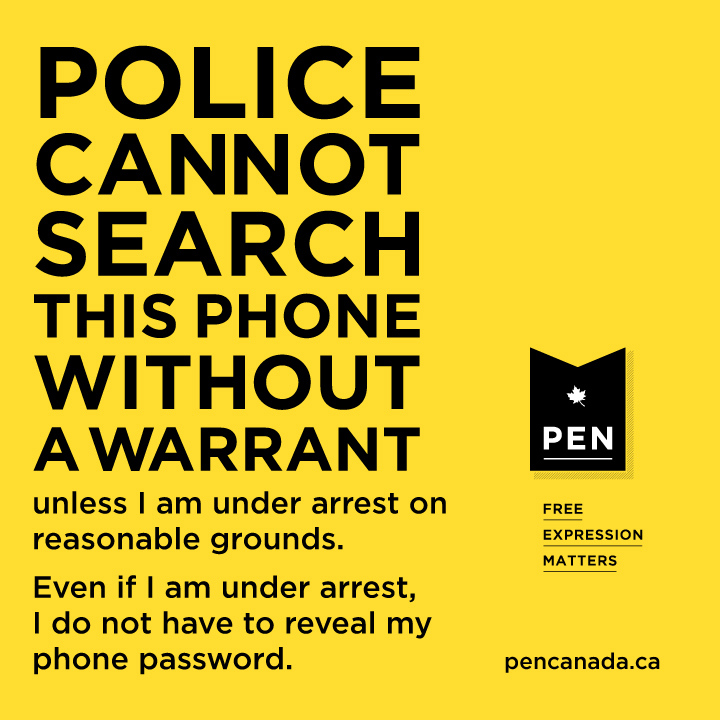 From its inception, PEN Canada has defended the right to freedom of expression enshrined in article 2(b) of the Canadian Charter of Rights and Freedoms. Our Canadian Issues Committee has fought censorship in more than 70 cases—from book seizures at the border and censorship in schools and libraries, to legislation that threatens the freedom of expression of all Canadians. We supported Derek Finkle, Juliet O’Neill and Stephen Williams in their battles for journalistic integrity. We stood with Little Sisters Bookstore in its long struggle against customs censorship. We campaigned successfully against the Bill C10 proposal to deny government support to films deemed “contrary to public policy.” We have intervened in landmark free expression cases such as Grant v. Torstar and Quan v. Cusson, which led the Supreme Court of Canada to establish “responsible communication” as a new defence against defamation, and we have fought against the restrictive bail conditions imposed on some G20 protesters. 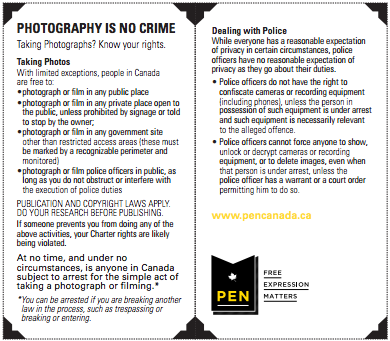 PEN Canada regularly publishes public statements on freedom of expression issues to ensure that Charter rights to free speech and freedom of the press are interpreted broadly and vigorously maintained. 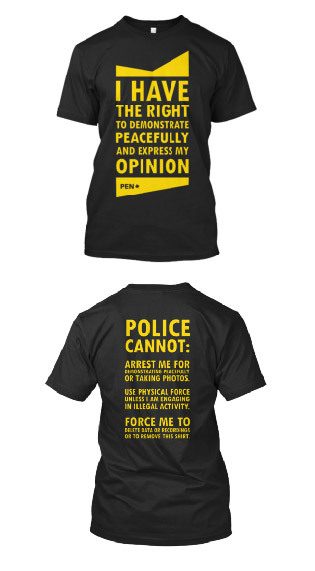 Every February, in partnership with the Toronto Public Library, PEN Canada holds a Freedom to Read Week event that emphasizes the central role that free speech plays in any open and democratic society. Read the biographies of the Canadian Issues Committee members here. Each year, PEN International prepares a report assessing the state of freedom of expression in the country in which its congress is held. In October 2015, PEN International released a report on free expression in Canada ahead of the 81st congress in Québec City, Québec. 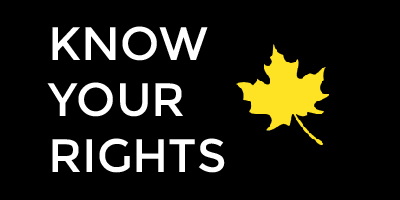 Free Expression Matters is a series of blog posts that breaks down key free expression issues in Canada based on this report. Censorship Tracker is a crowd-sourced mapping tool that records limitations on the right to free expression. The map tracks instances of censorship across Canada so that we can see how censorship plays out across all provinces and territories, and how it changes over time. Censorship Tracker is led by PEN Canada, in partnership with the British Columbia Civil Liberties Association (BCCLA), the Canadian Civil Liberties Association (CCLA), and Canadian Journalists for Free Expression (CJFE).